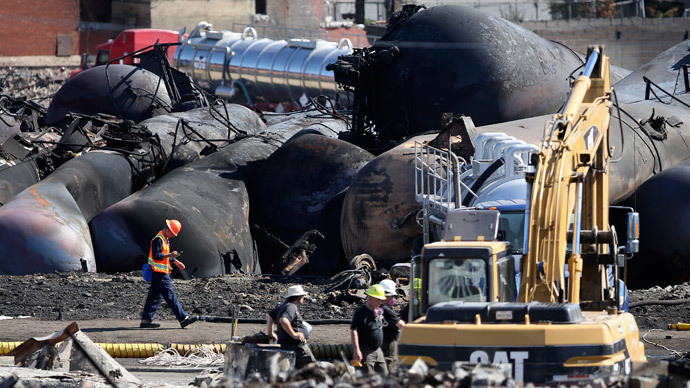 A string of fiery derailments – including the deadly crash of a train shipping American crude in Canada’s Quebec last year which left 47 people dead – has prompted the US transportation agency to review regulations on rail shipments of flammable liquids. 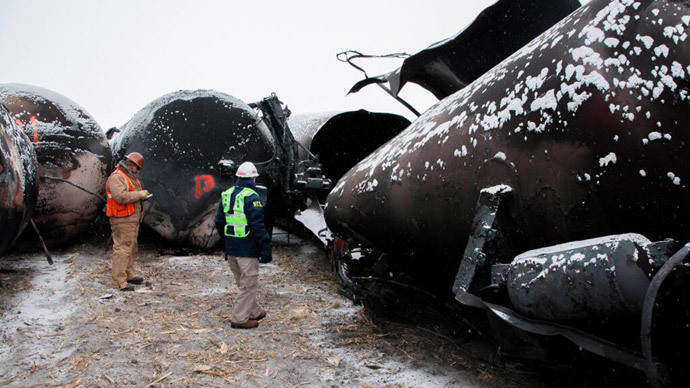 The Pipeline and Hazardous Materials Safety Administration (PHMSA), a US Department of Transportation agency, is drafting regulations to improve the safety of rail shipments of crude oil following catastrophic accidents that led to massive casualties in previous years. In an attempt to reshape safety regulations, officials of the railroad, oil, ethanol, and chemical industries have met 13 times at the White House and the PHMSA since March, each pushing their own policy. For example, the Association of American Railroads (AAR) is urging the adoption of tougher safety standards for tank cars, to replace the voluntary standards that were agreed by the industry in 2011. Railroad officials argue that better cars should be manufactured to avoid damage to them in case of an accident. They claim that the current tank cars are likely to set ablaze if ruptured due to the kind of oil transported from the Bakken region of North Dakota and Montana and in some other parts of the country. 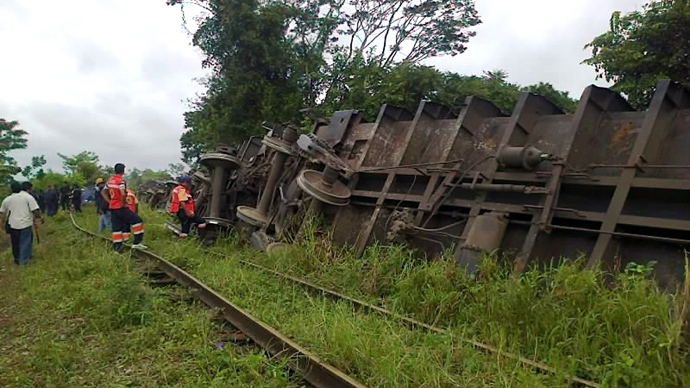 “It was astonishing to learn of how long it has been known that this tanker train easily explodes when derailed. Please be the one who acts to remove these tankers permanently and see that they are replaced with tankers that are designed to far higher standards of safety,” Trudy McDaniel of South Orange, New Jersey said in comments filed with PHMSA. Railroads generally do not own tank cars; the vast majority of them are owned or leased by rail customers. The oil and ethanol industries that own the cars want to continue to follow the voluntary standards for tank cars, known as ‘1232’ tank cars. However, railroad officials want the cars to have thicker shells, enhanced top fitting protection, re-closing pressure relief devices, half-height head shields on both ends of the tank car, and better ventilation. There have been eight significant accidents in the US and Canada in the past year connected with the transportation of flammable liquids. 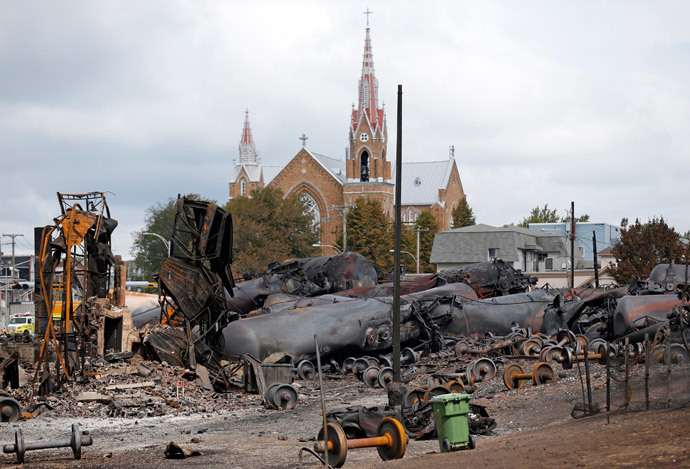 Among the worst was an accident in Quebec, near the Maine border, in which 47 people died when a runaway oil train derailed and exploded in Lac-Megantic in July 2013. Rail and safety officials said they were taken aback by the ferocity of the fire, as sludge-like crude does not ignite that easily. According to Canadian officials, the combustibility of the light, sweet Bakken crude oil released in Lac-Megantic was more similar to gasoline. On the other hand, the American Petroleum Institute (API) said that Bakken crude does not differ from other kinds of light, sweet crude oils, which pushed the government to adopt the voluntary standards. “We have billions invested in tank cars,'' said Bob Greco, a senior API official. Meanwhile, the oil and ethanol industries want railroads to pay more attention to safety on the roads to prevent accidents. “Keep these cars on the tracks and nobody has a problem,'' said Bob Dinneen, head of the Renewable Fuels Association, as quoted by AP. 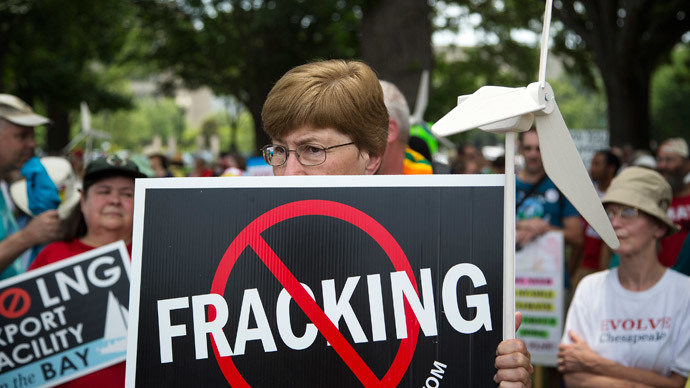 In turn, railroad officials told AP that the lowering of the speed limit for oil trains – which is currently 40 mph (64 kph) in urban areas – will slow overall freight traffic by about 10 percent, affecting all industries that ship freight via rail. Moreover, companies will lose billions by slowing down the traffic speed. Burlington Northern-Santa Fe estimated that reducing speeds to 30 mph (48 kph) on just one portion of its network would cost the company $800 million.